Winter weather means more time spent indoors, which makes it a great time to do home improvements. Of course, this isn’t the best time for a major kitchen remodel, or to put on an addition, but there are plenty of projects homeowners can take on during the colder months. These winter home improvements can cover everything from cosmetic updates to safety upgrades. Probably one of the easiest updates, and most noticeable, is to switch out light fixtures, or add them where necessary. It gets dark earlier throughout the winter, so homeowners are more likely to notice dark areas throughout the house. Adding new light fixtures, whether they be wall mounted, overhead, or simply a standing lamp, makes a home safer. By making sure all areas – especially stairways and hallways – are well lit, homeowners and their guests are less likely to trip over something in their path and fall. If a home is already well lit it’s still nice to change out the fixtures every now and then for a refreshed look. Another relatively simple project is switching out sliding shower doors for a shower curtain. It can be difficult to get in and out of combination tub/showers, and a shower curtain is actually safer than a sliding shower door because you’ll be less restricted with movement. 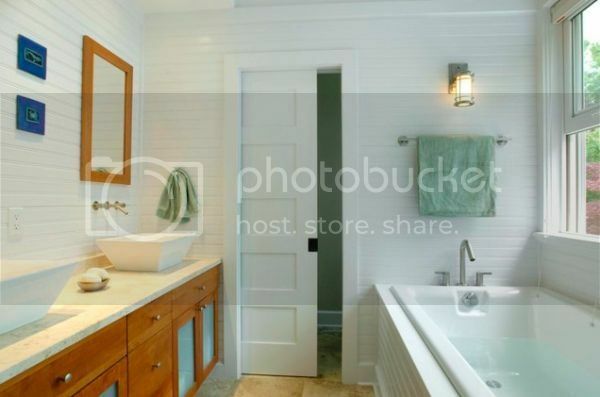 Removing the door is easy, and a curtain allows for more accessibility to the tub. This could be an advantage for older guests or when leaning into the tub to help toddlers with their baths. For those up for a more involved project, replacing interior doors is a great winter project. Changing out regular swinging doors isn’t too complex – it’s a matter of deciding if it’s just the door that needs changing or the door and the frame. There are pre-hung doors with directions that explain the process. A more difficult task, but one that is worth it, is to switch from a swinging door to a pocket door. 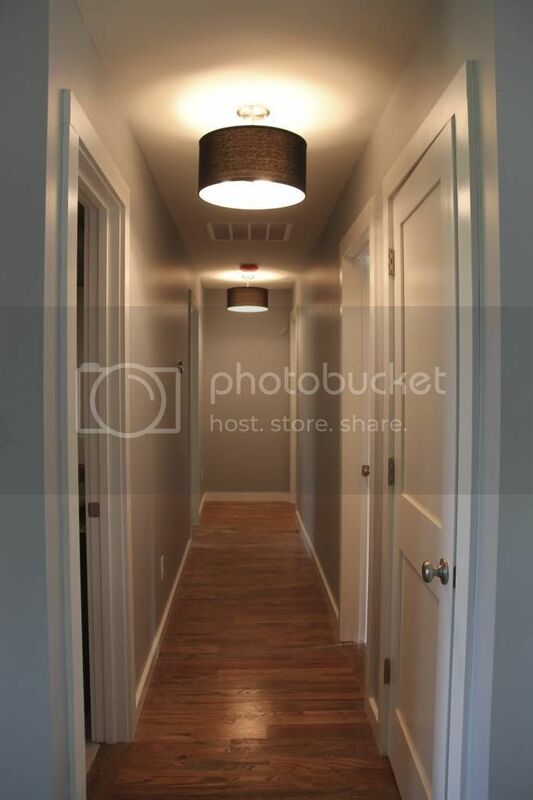 Pocket doors are great for maximizing the space in a doorway and for maximizing the space inside a room. We like to recommend adding a pocket door to a small bathroom so space isn’t being wasted. There are kits for this as well, but what makes it more complicated is the fact that homeowners will need to cut into the wall to make space for the door. Winter home improvements can be a simple weekend project, or they could require professional expertise. The experts at Whole Home can help you with your next project to refresh your home before the spring. Call (513) 482-5100 to schedule your in-home consultation with an expert today.